Perfect for trimming, new in for 2012 Brass 6mm Flat ring round rivets, sold in packs of approx 300 includes rivets. Wooden Chest not included. 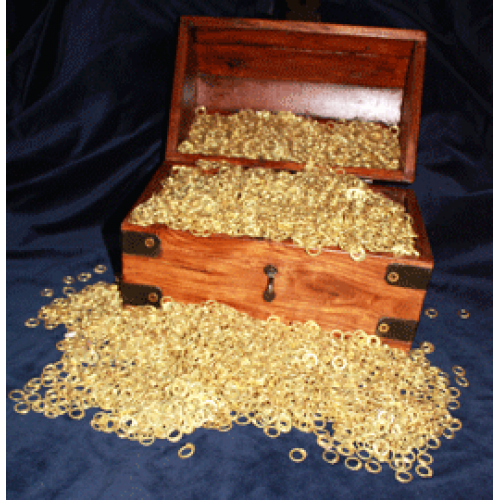 Do you have any questions about 6mm Brass Round Riveted Rings?